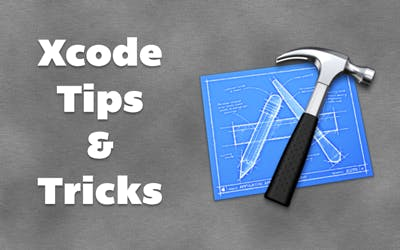 In this episode I cover some of the Xcode tips & tricks that help me be effective. I cover many keyboard shortcuts for keeping my hands on the keyboard, as well as a couple of useful plugins for Xcode for Vim key bindings and picking colors. Great Stack Overflow compilation of tips -- Note that some of these are for Xcode 3 and won't work on 4.